(Woodwind Method). These excellent studies are the next step for students who have completed the advanced level method for their instrument. 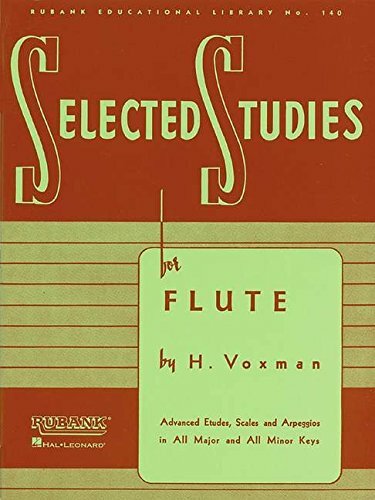 The full-page etudes in this series, key-centered and supported by scale and arpeggio exercises, take the student to that next level of performance wherein their accumulated skills allow them to play full-length performance pieces with a high level of musicianship and competence. As such, many states include these pieces in their all-state audition lists.